Looking to stock up on your expedition? Look no further than the shops along Adventureland! 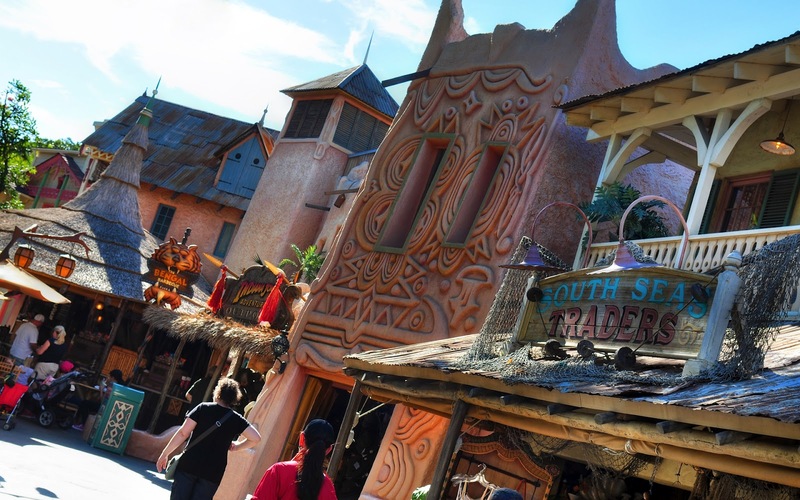 With a grand supply of souvenirs, artifacts, and clothing, these markets will provide you with all that you need for exciting journeys and perilous explorations. And if you're feeling hungry, stop on by the Bengal Barbeque! Their delicious skewers and "Tiger Tail" breadsticks will give you a terrific energy boost and make those taste buds roar! And it can all be found here along the marketplace at Adventureland!